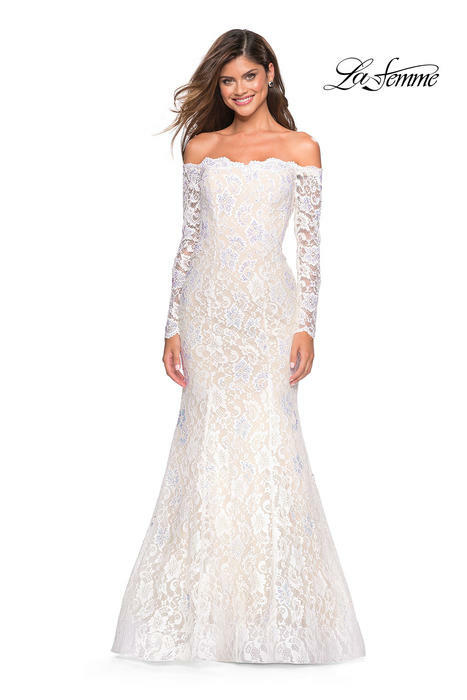 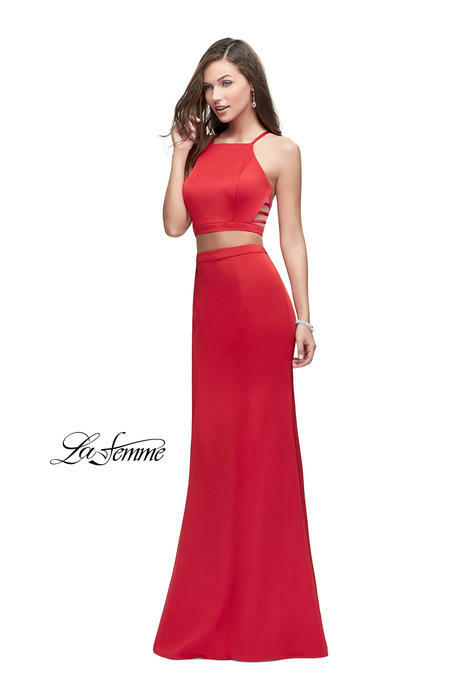 La Femme is the ultimate goddess line. 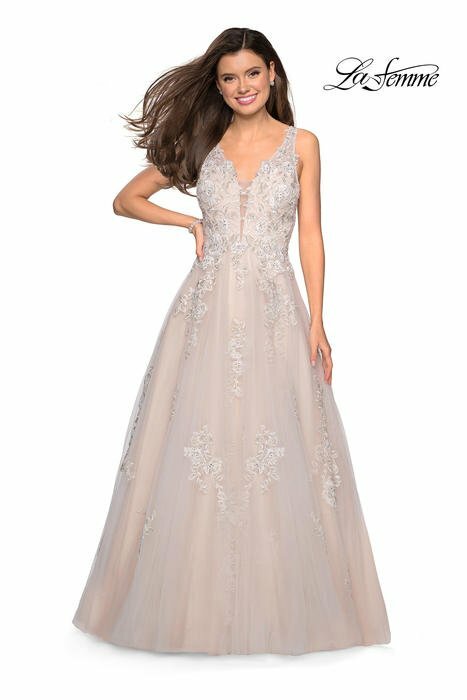 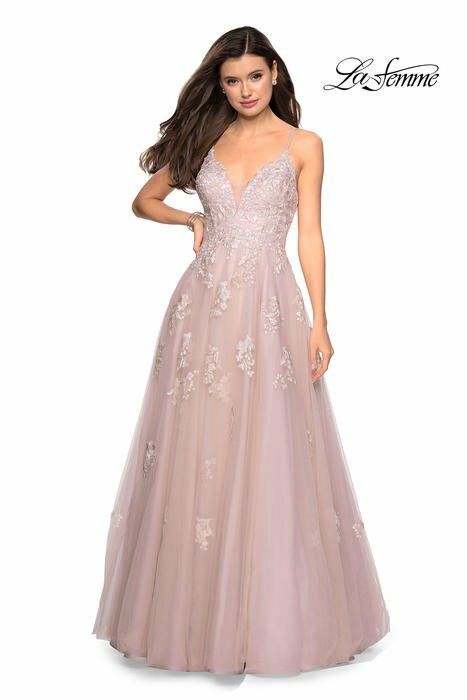 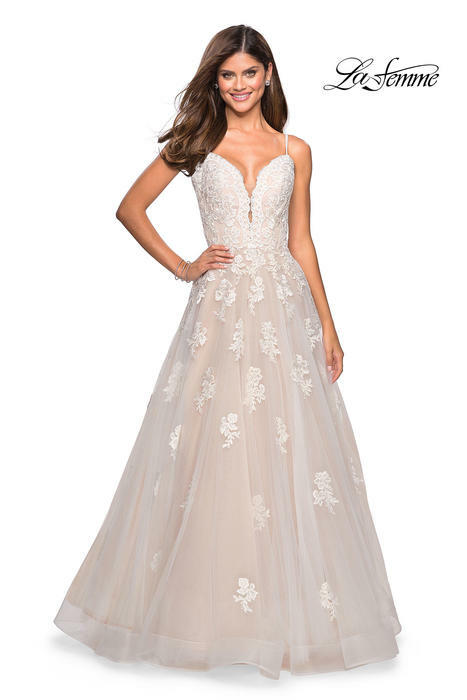 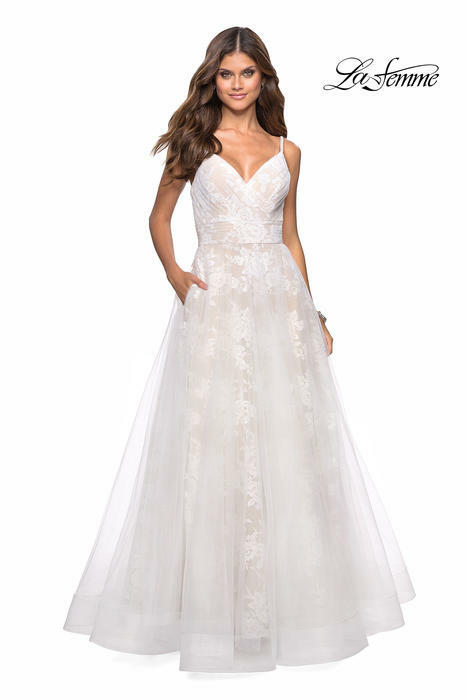 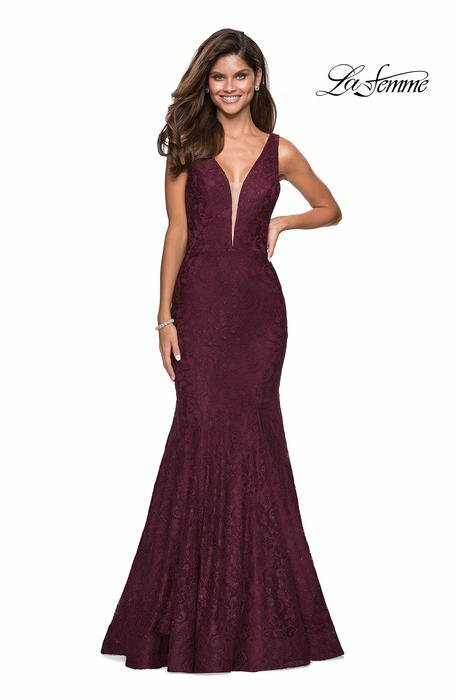 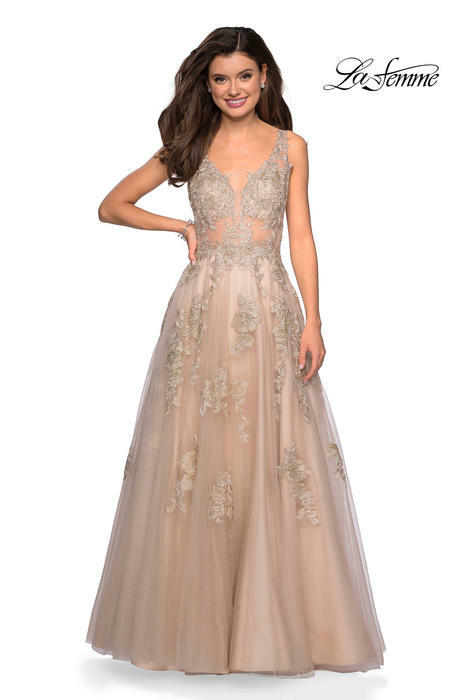 Luxurious chiffon, fun styles and gorgeous beading makes this line our most in-demand dress line of all time! 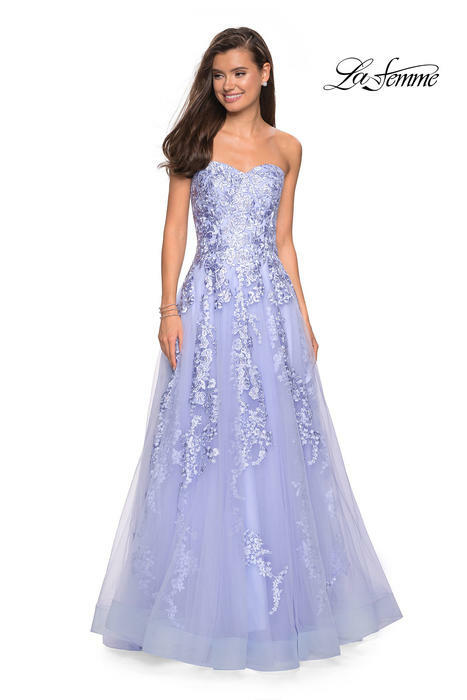 Many dresses, in many colors and perfect for every girl! 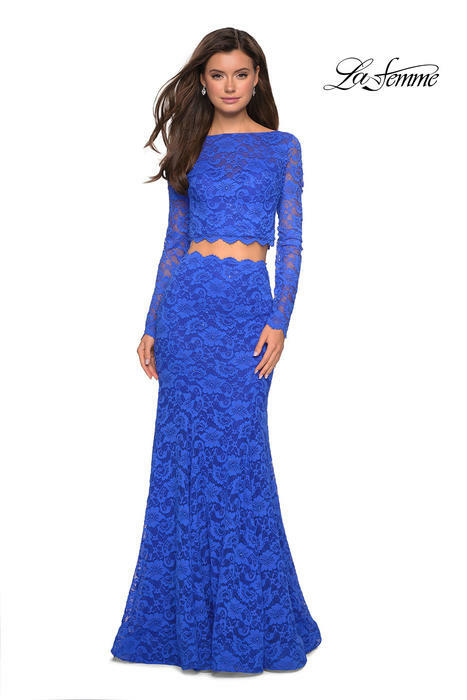 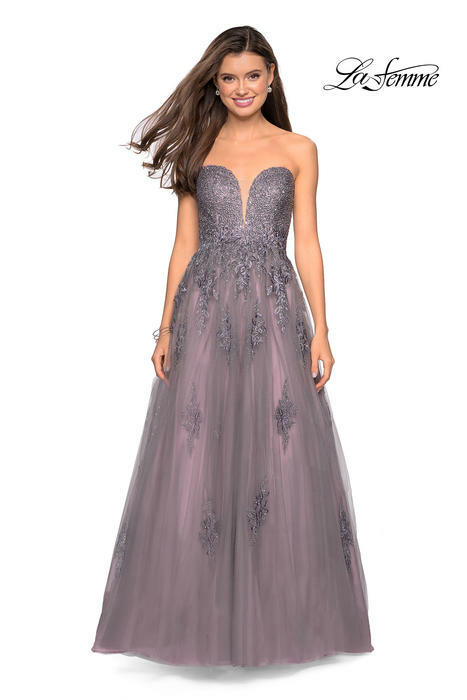 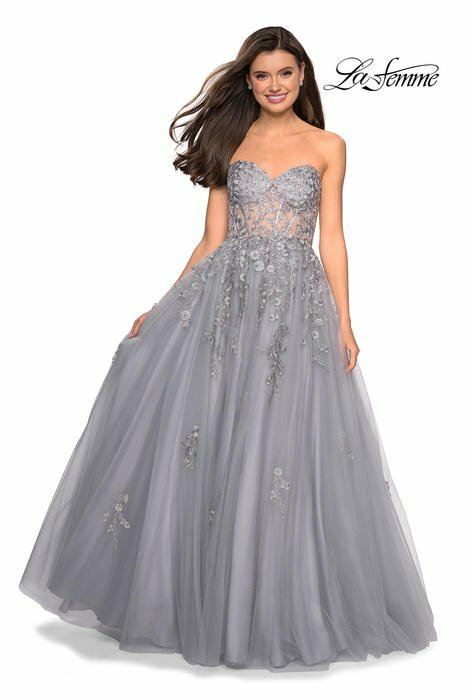 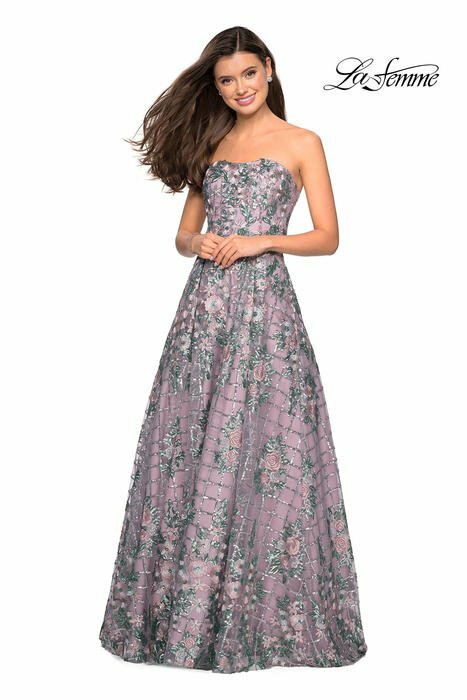 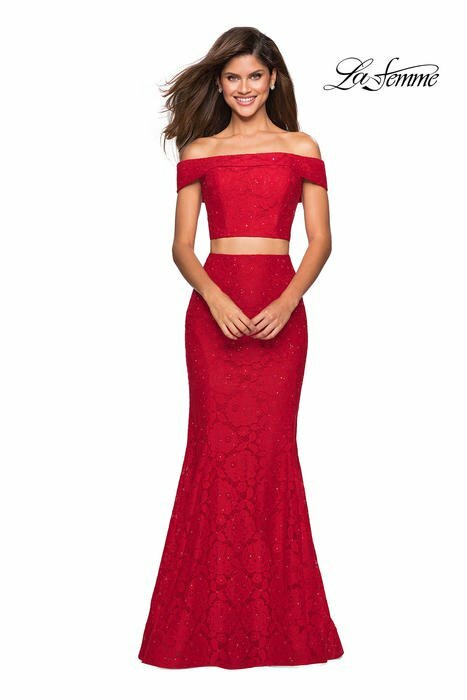 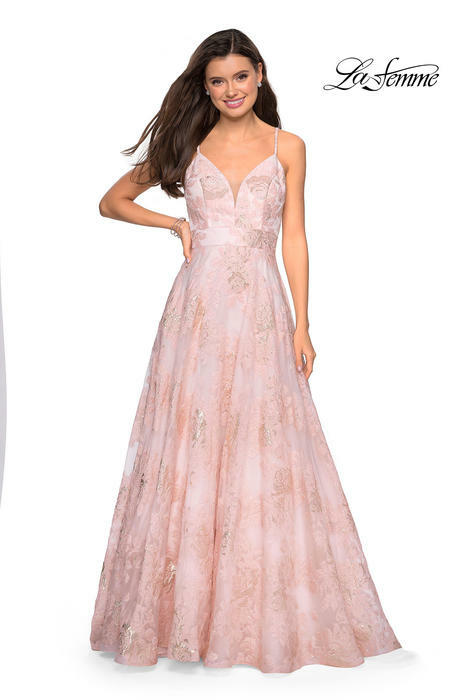 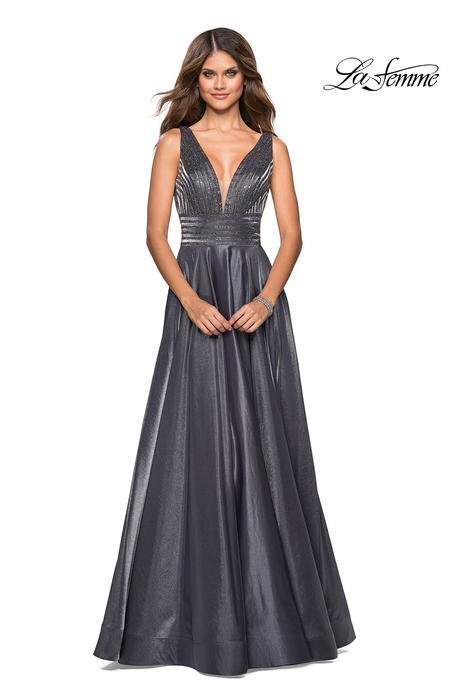 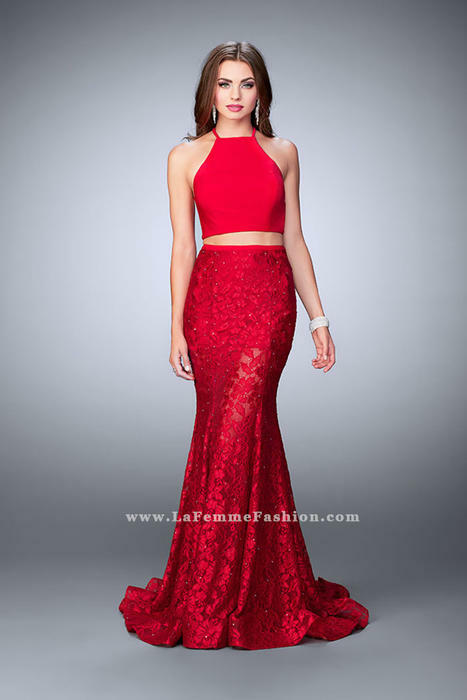 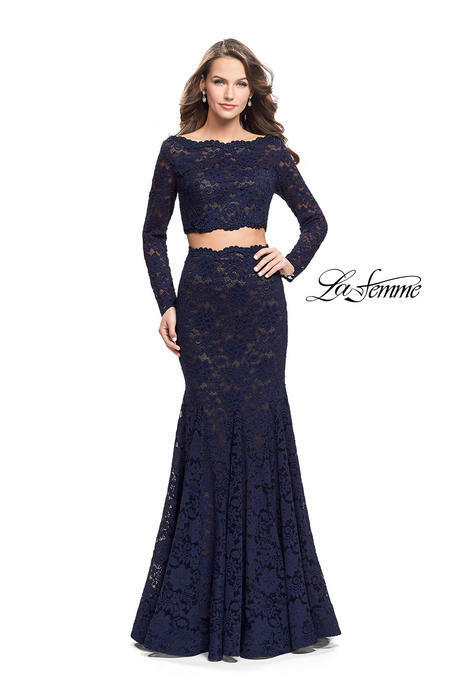 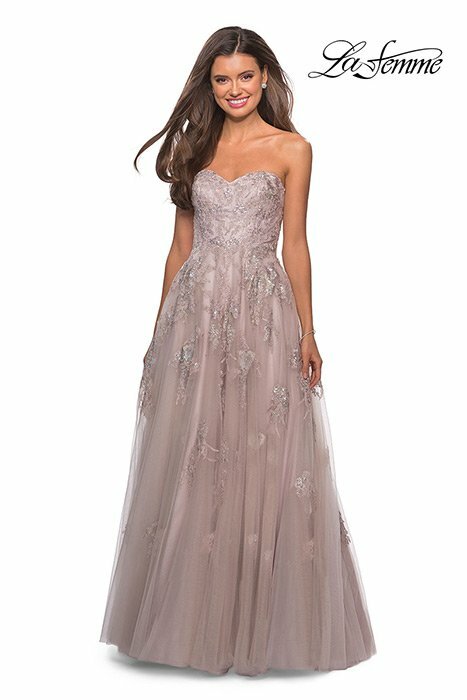 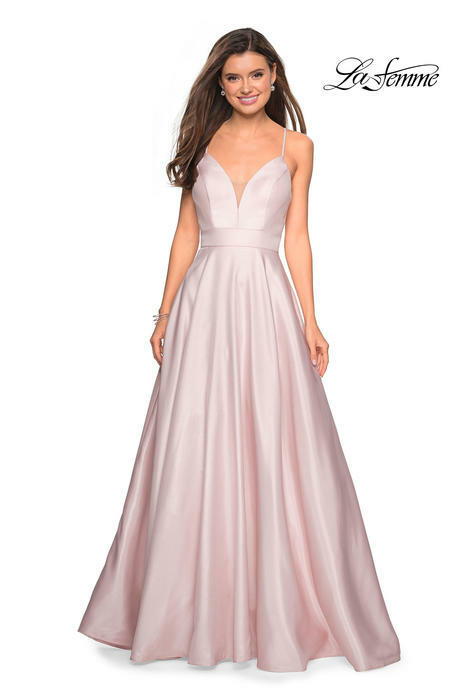 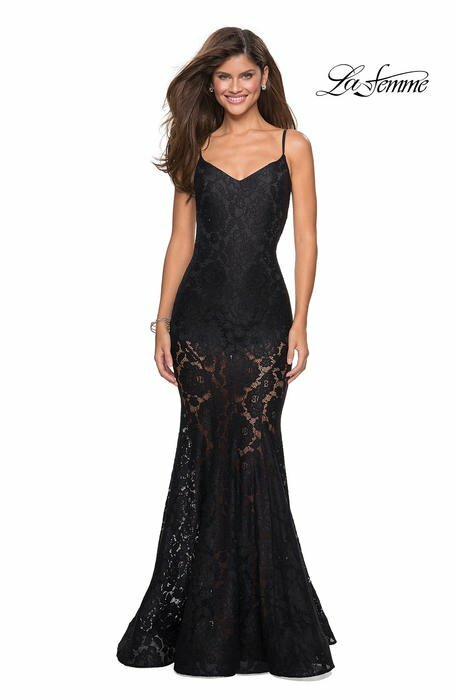 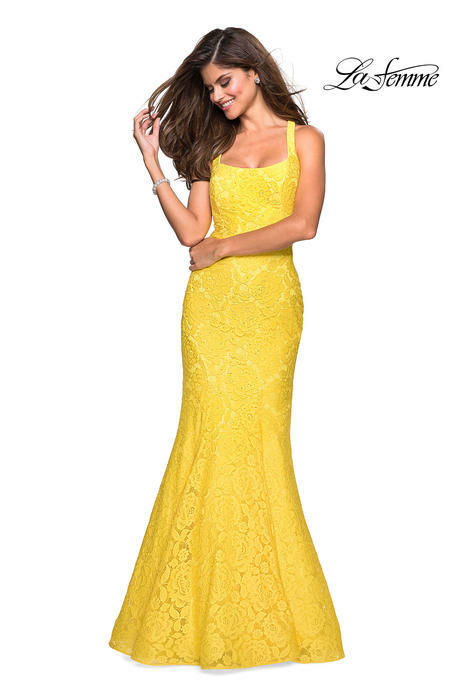 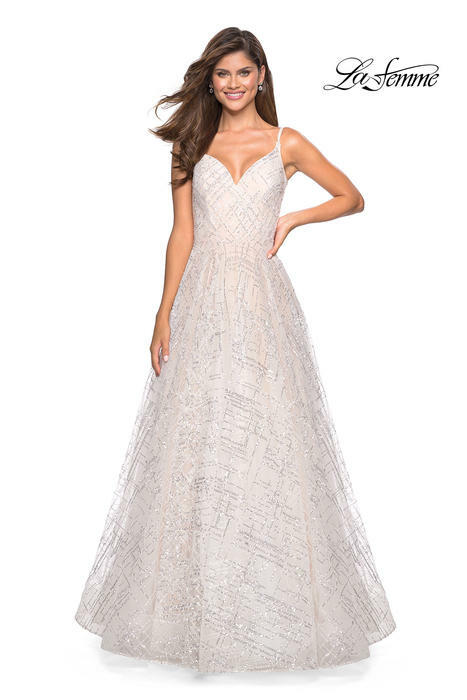 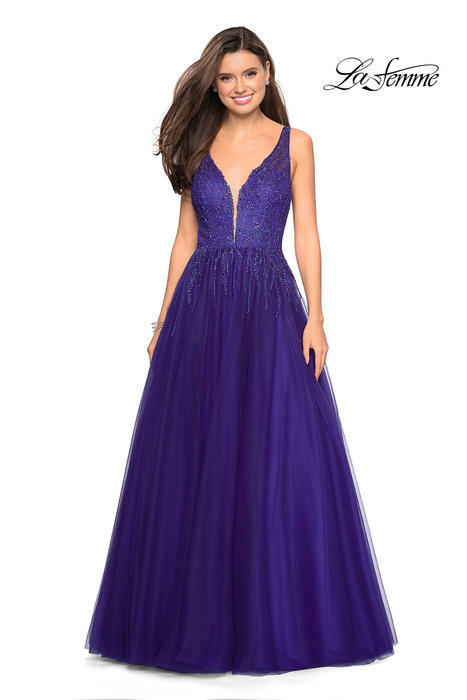 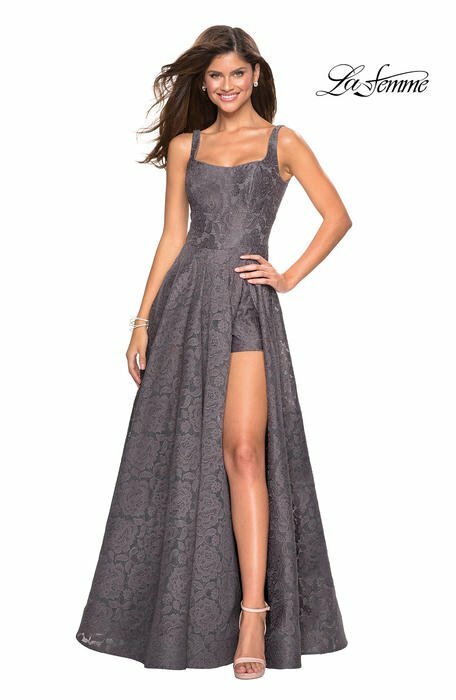 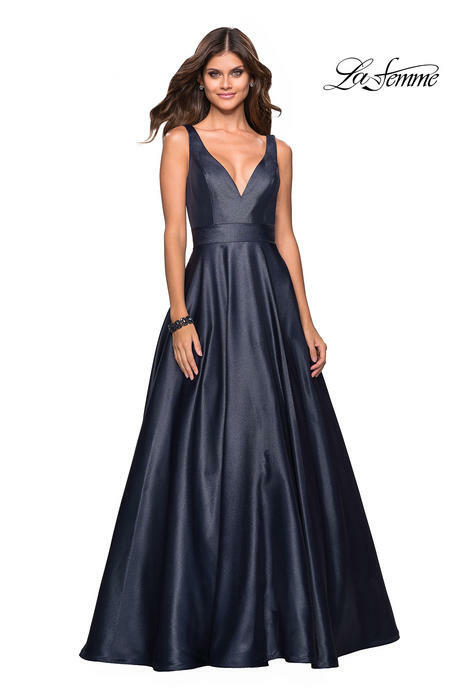 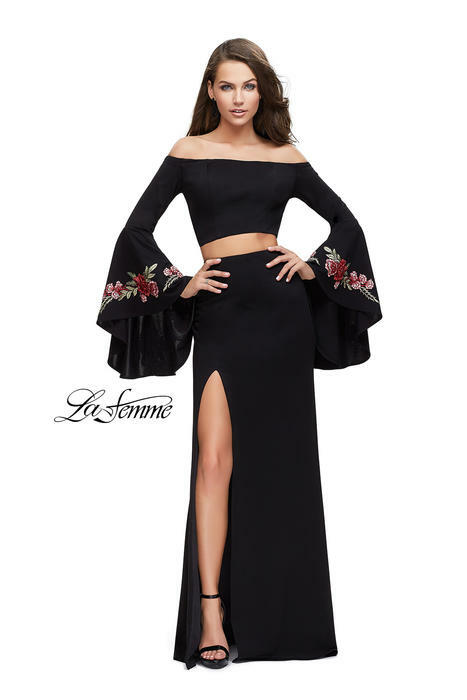 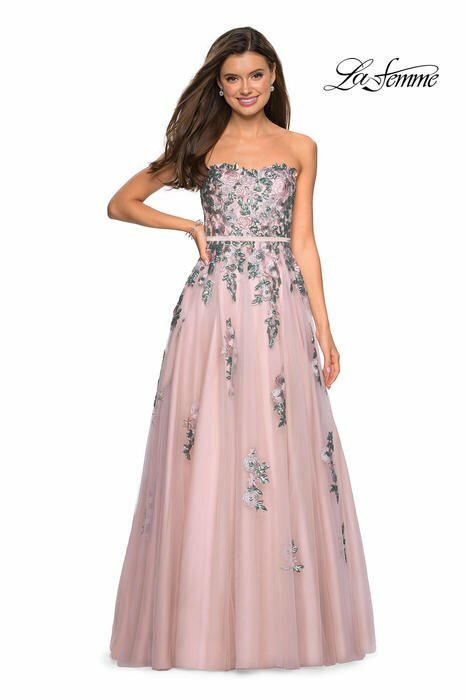 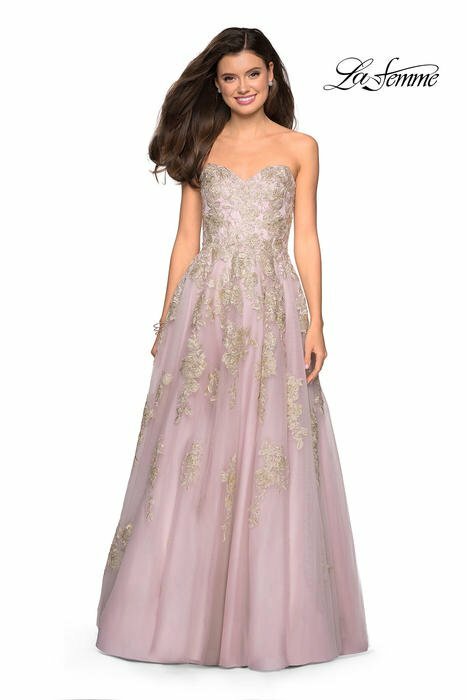 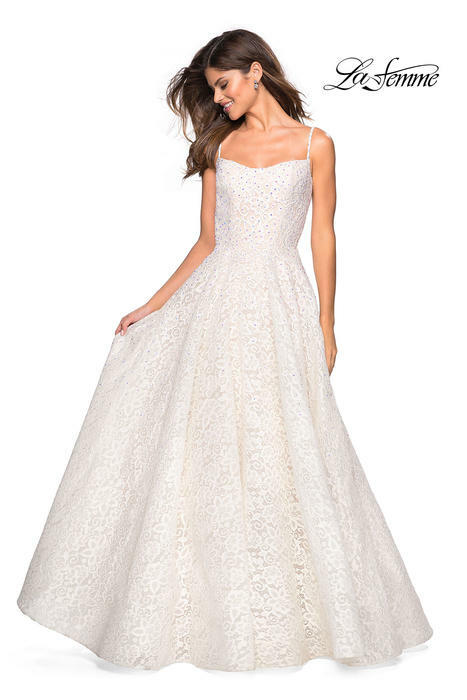 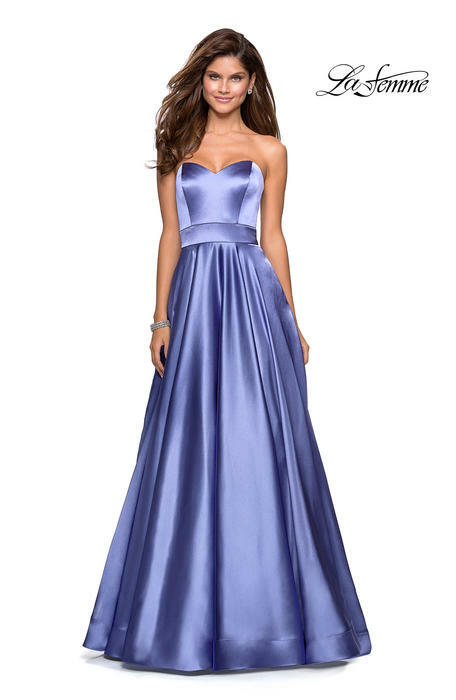 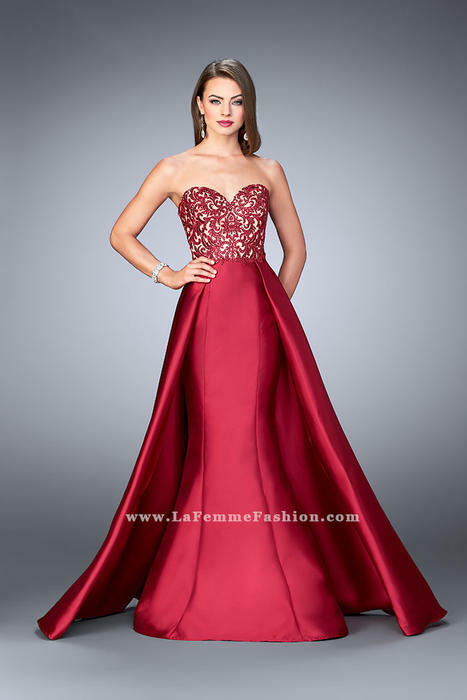 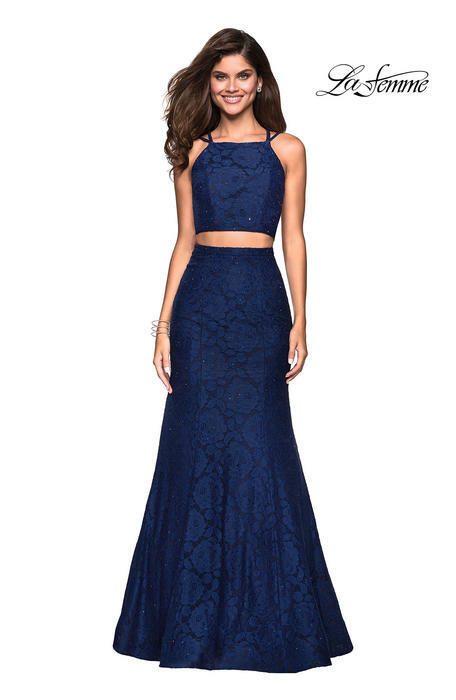 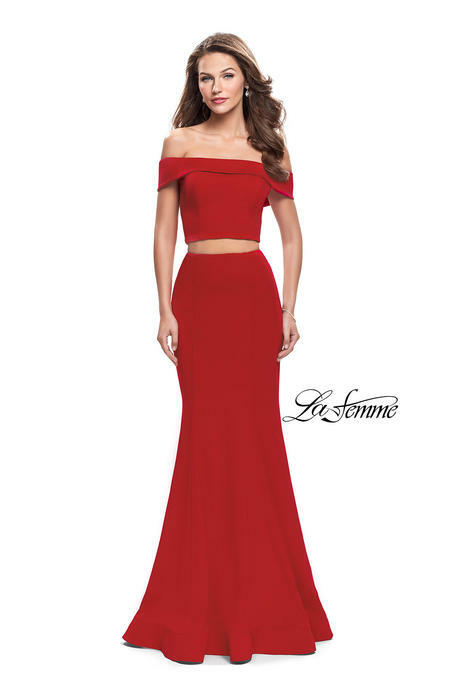 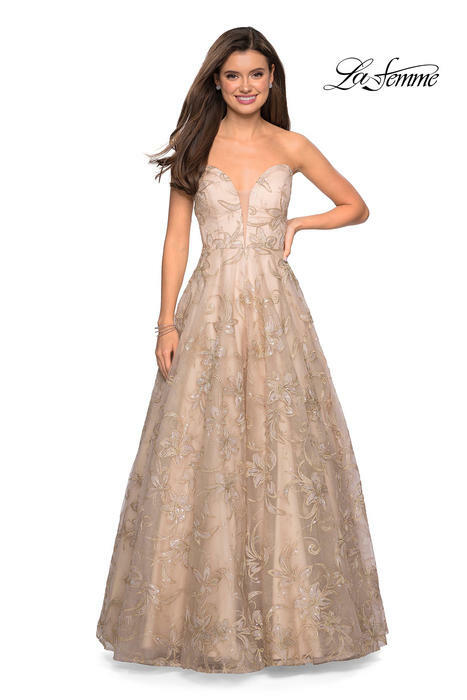 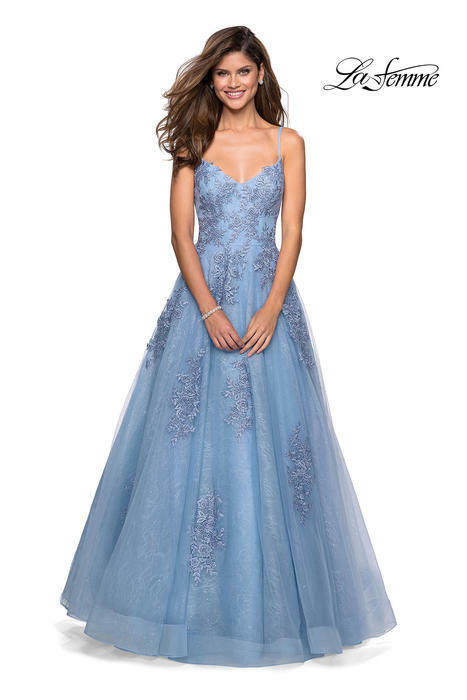 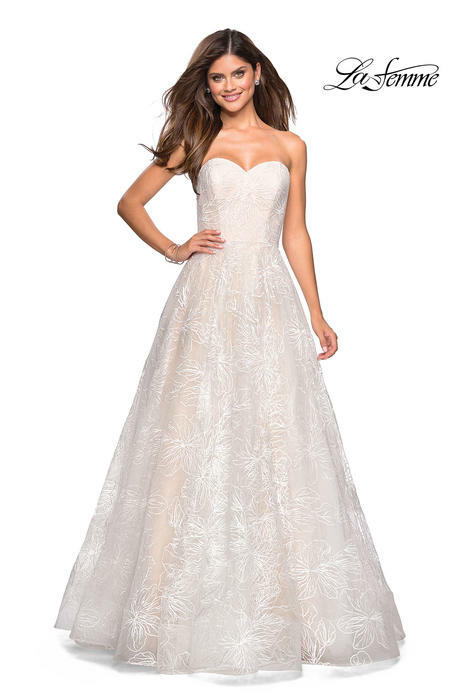 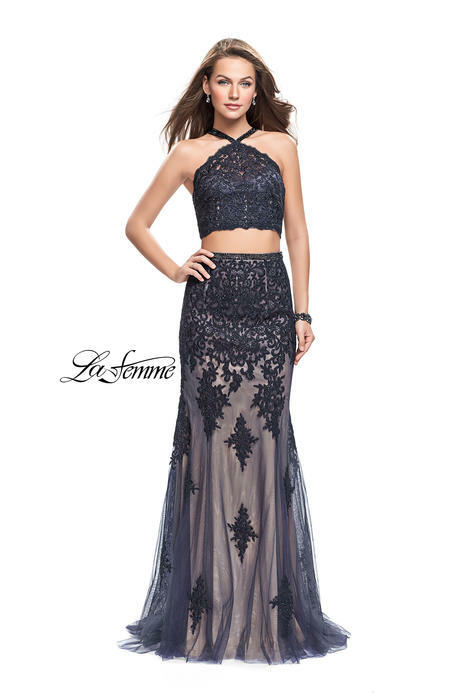 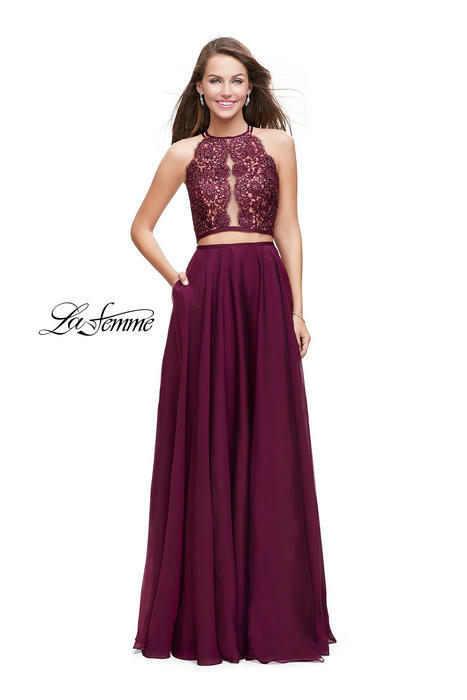 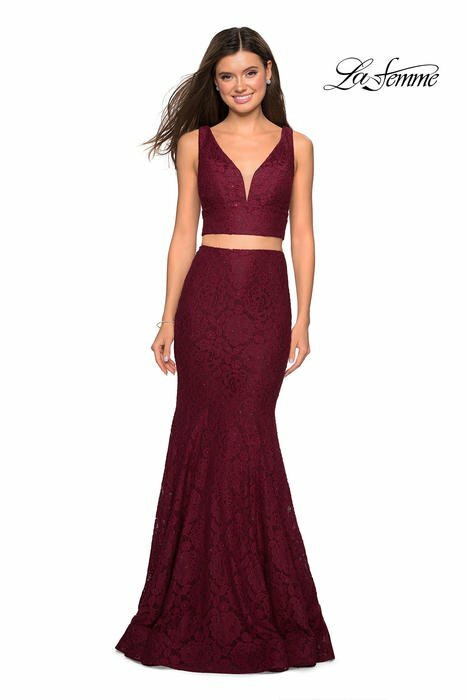 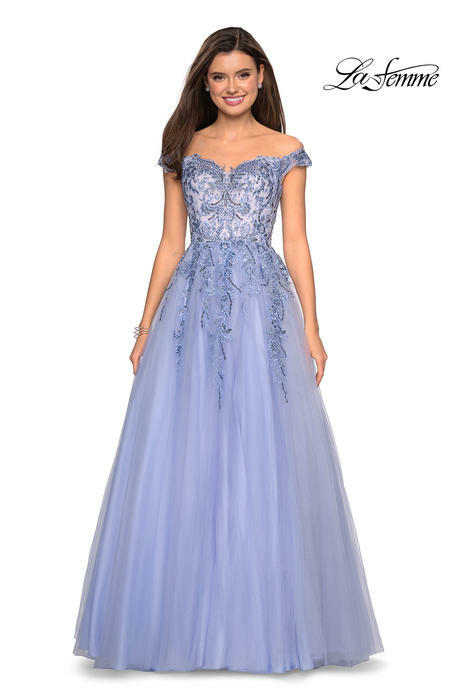 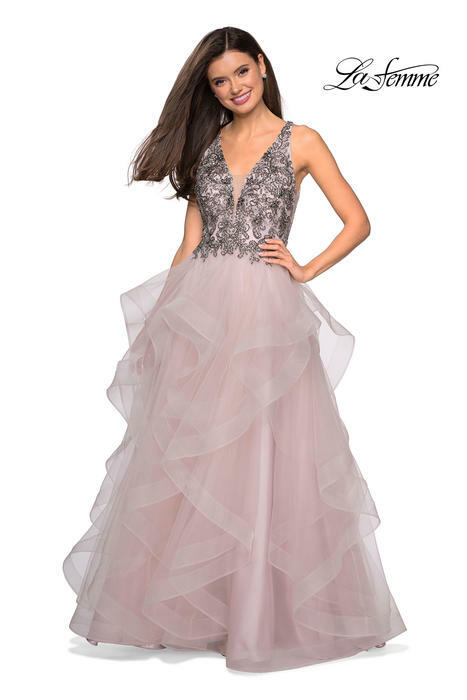 If you need a LaFemme Dress within a week, you will be charged a rush fee of $30 for a 3 day rush.